Have you ever experienced a situation – you connect your transcend USB pen drive to your Windows computer and you see that your Transcend USB flash drive is not detected/recognized or USB flash drive is not working properly in Windows 10/8/7/XP computer. There have been many Transcend USB Pen drive users out there encountering with same problems. Hence, I have decided to provide solutions that will help users to fix Transcend USB Pen drive not detected/not recognized. Transcend JetFlash Online Recovery Tool is effective in fixing this issue, and hence you must try it. Additionally, you can use Transcend USB Pen Drive Data Recovery Tool to recover data from Transcend pen drive not detected, not recognized or not working. Tip: When you face such issue of pen drive not detected or not recognized, then the very first step you must take is to recover important data from it. The best and suitable solution to recover data from not detected/not recognized Transcend USB pen drive is to use third-party Photo Recovery tool. 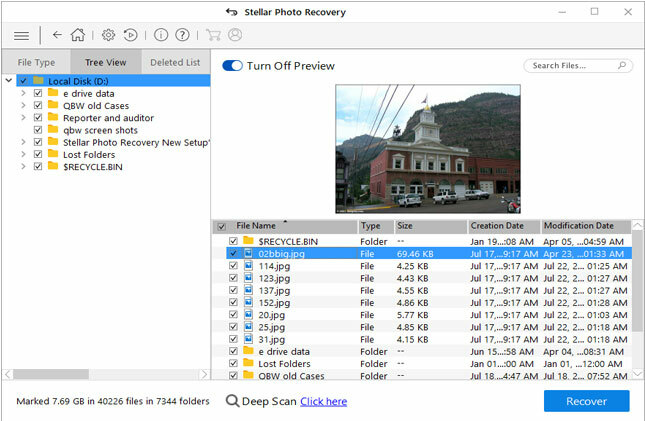 Recover inaccessible, lost, deleted or missing photos, videos and audio files from unrecognized or undetected transcend USB pen drive. 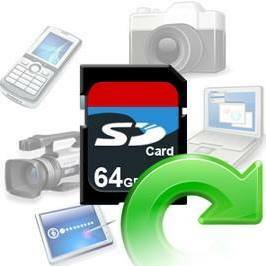 Also retrieve digital media files from corrupted, virus infected, formatted Transcend pen drive. Support all models and types of Transcend, SanDisk, Lexar, Kingston, Sony, Samsung, HP, Toshiba and all other brands of pen drive available in market. As I have mentioned that there are many users encountering similar kind of issue. Just check out the below practical scenario. when i plugged device it shows usb device not recgnise..
all drivers bios r up to date.. latest r installed..
motherboard is intel DP55WG RAM 4GB DDR3 INTEL I5 750M PROCESSOR.. But what are the reasons that makes Transcend pen drive to not detect or recognize? Following could be the possible causes! Abruptly removing/ejecting Transcend pen drive from computer without selecting the option of “Safely Remomal”. Sudden system shutdown while data transfer to/from Transcend was in progress. System shutdown can occur due to power failure. Virus infections to USB flash drive when you connect them to multiple computers that might be infected with virus or malware. Other causes can be file system errors, malfunction of USB flash drive or another software conflict can make USB flash drive to not detect/recognized. After any of the above-mentioned scenarios, Transcend USB pen drive may fail to get recognized or detected and it may completely stop working. At such situation, if you do not have backup then you must first think to retrieve valuable data off the pen drive, because you may lose them. So, how to recover data from Transcend USB Pen drive? Just find the best solution mentioned-below! 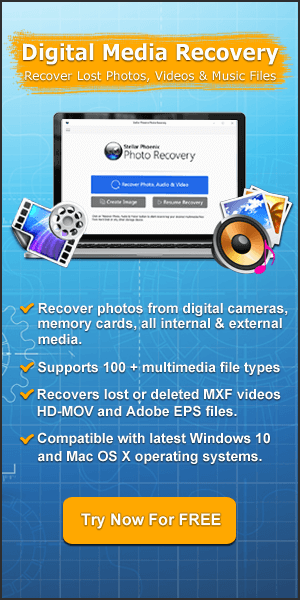 The world’s best and suitable Transcend USB Pen Drive Data Recovery is Photo Recovery software. 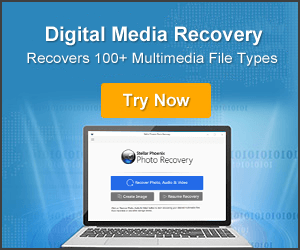 It will help you to restore/recover inaccessible, lost, erased, formatted, deleted digital media files such as photos, videos and audio files from unrecognized or undetectable Transcend USB pen drive. This Transcend Pen Drive Data Recovery also recovers digital media files from SanDisk, Lexar, Toshiba, Sony, Samsung, Kingston and other various Pen drive brand that is available in market. Now, below find out the step-by-step guide on how to recover data from undetectable Transcend USB pen drive. Once, you successfully recover data from the pen drive, you then move forward to troubleshoot “Transcend USB Pen Drive Not Detected/Recognized” error, so that you can re-use it without any issue. Sometimes, the USB port of your system does not work properly or the USB port itself is damaged. So, if you notice that USB flash drive light is blinking but it is not getting read by the system, then you can try to connect pen drive to another system and check if it is getting recognized. Or you can try another USB port to connect the pen drive to your PC. You can also try to reboot the PC and retry to connect your USB pen drive once again. If it works – it is good. If it does not, then follow next solution. Additional Reading: [Solved]: Pen Drive Show Empty Even When Data Exists! If you are confident enough that virus has infected your Transcend pen drive and because of this reason, the drive is not getting readable by the system, then you can use Virus Cleaner or Anti-virus software. This antivirus will help you to scan and remove all viruses from your pen drive and PC. After this, you can format the USB flash drive to make it recognize. Note: Apply this solution only when you are confident that virus infection has made your Transcend pen drive unrecognizable, or else skip this solution. On your PC click Start. In search address bar type devmgmt.msc and hit Enter. Hover mouse to View and select Show hidden devices. Next expand all notes just by clicking on + (plus) symbol. If you find any greyed entries, then right click on it and select Uninstall. Now Reboot PC and try to connect Transcend pen drive. On your PC, click Start. In search address bar type devmgmt.msc and hit Enter. This will open Device Manager. Expand Universal Serial Bus controllers and check if any device is showing as unrecognized. If it shows unrecognized, then delete or uninstall the drive by going to the driver tab and then check whether Transcend pen drive display up in My Computer or not. If it doesn’t display up, then restart or reboot your PC. If Transcend pen drive shows but later it get disappeared, then open Disk Management and change the name of your Transcend pen drive only. If you still face the same problem, then follow the Transcend recommended solution mentioned below. I hope the below solution will definitely going to help you to troubleshoot Transcend pen drive not recognized or not detected issue permanently. You can use the official Transcend Pen Drive Repair Tool, known as Jetflash Online Recovery, when your PCs doesn’t detect, recognize your Transcend USB flash drives or when flash drive doesn’t work properly, including pen drive. 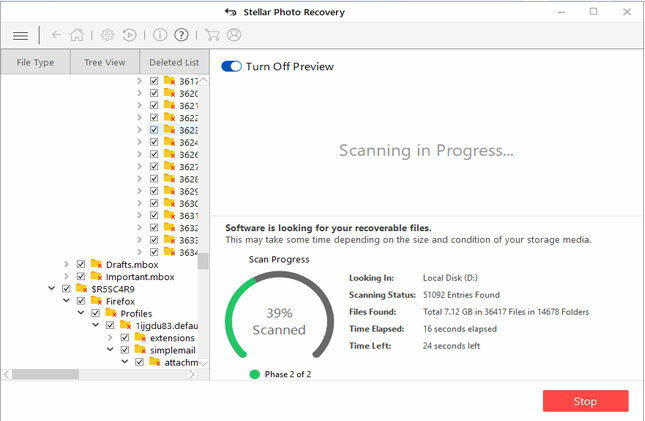 This JetFlash Online Recovery is developed by Transcend itself and it is made particularly for Transcend USB flash drives. This Tool will help you to troubleshoot the problem. It will help you to repair your Transcend flash drives when it is no longer recognized or detected by Windows computer. It restores your flash drive to its factory default settings. 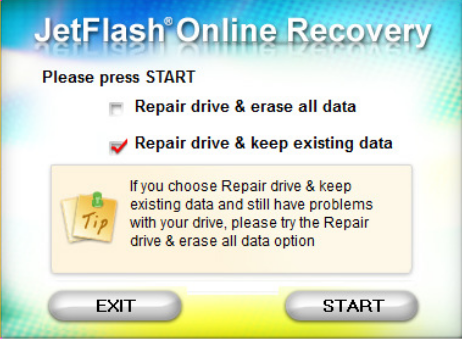 Note: The repair process delete all data saved on your flash drive, hence, it is recommended that you must recover (use Photo Recovery mentioned above) or backup data before using JetFlash Online Recovery. Step 2: Connect your Transcend pen drive to computer and then launch Transcend Repair Tool. Step 3: First you will be asked to select the capacity. So, select the pen drive capacity and then click “OK”. After this the tool will start the checking the flash drive and connecting to the internet. 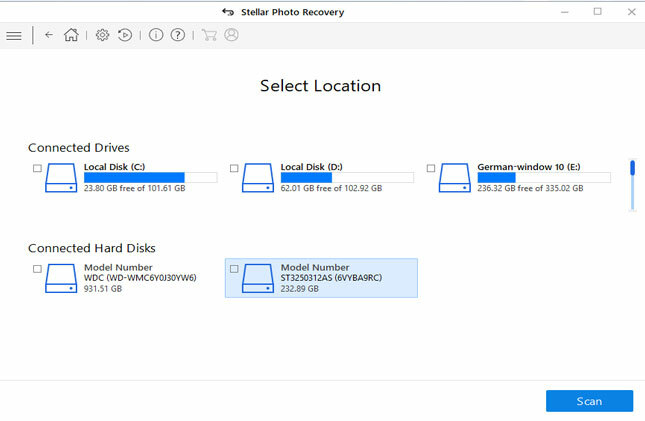 Step 4: You will see two options – 1: Repair drive and erase all data. 2: Repair drive and keep existing data. Note: To solve Transcend USB flash drive not detected or not working problem, only erasing all data can help. Step 5: So, you have to select the option 1 that is “Repair drive and erase all data” and then click on “Start”. Step 6: Now Your USB flash will be formatted. You have to just wait until the format process complete. Once completes, click on “Exit” and unplug your USB drive. Now connect your Transcend USB pen drive back to computer. You should now will not encounter any issue and your Windows computer will immediately detect your drive. Note: If format fails or your problem is not solved, then it is recommended that you must contacts Transcend Customer Service. Never remove/eject Transcend pen drive abruptly from your computer. Always use “Safely Removal” option and then disconnect it. Always keep backup of your pen drive data to another external storage device such as PC, Mac or external hard drive. Do not connect your USB flash drive to any computer or device that is compromised or infected with virus or malware. So, from this article post you have learned the various solutions and I am confident enough that it had helped you to fix unrecognized or undetectable Transcend USB Pen drive. 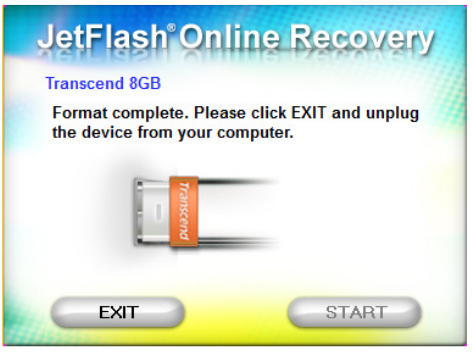 The most recommended solution is to use Transcend JetFlash Online Recovery tool. 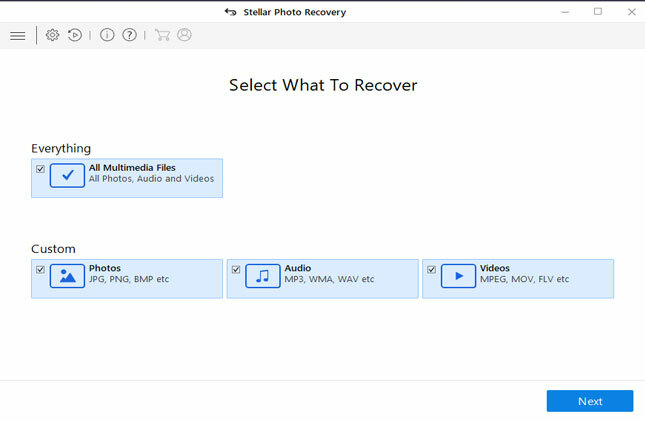 However, it is also important to recover digital media files from the pen drive and it can be done with the use of photo recovery software. [Fixed]: Transcend USB Pen Drive Not Detected/Not Recognized. Recover Data From Unrecognized/Undetectable Transcend USB Pen Drive. JetFlash Online Recovery: The Official Transcend USB Pen Drive Repair Tool.